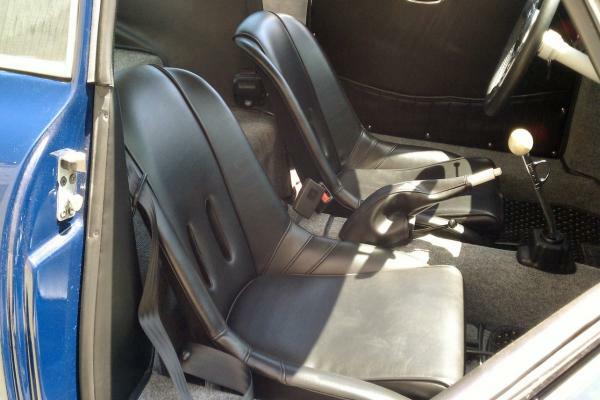 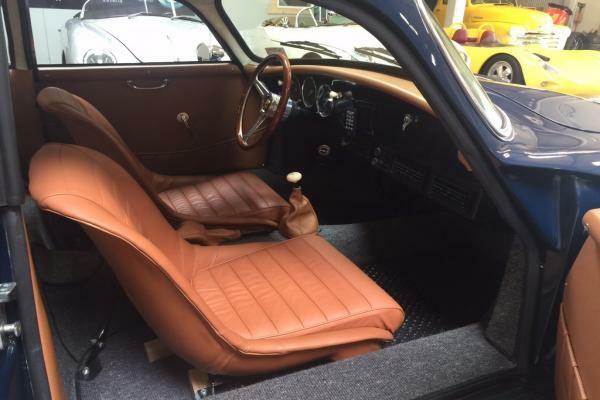 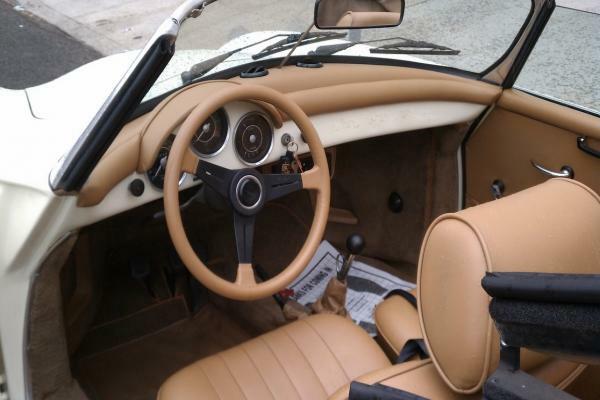 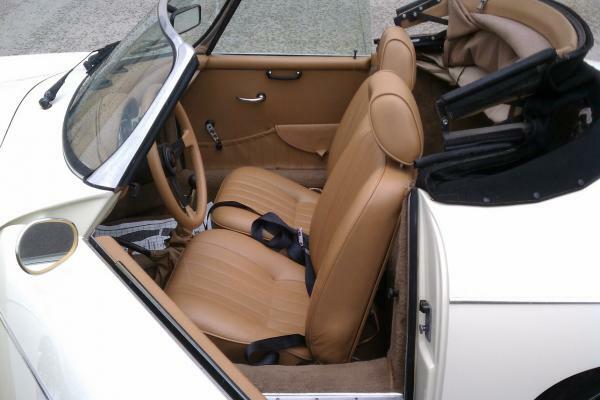 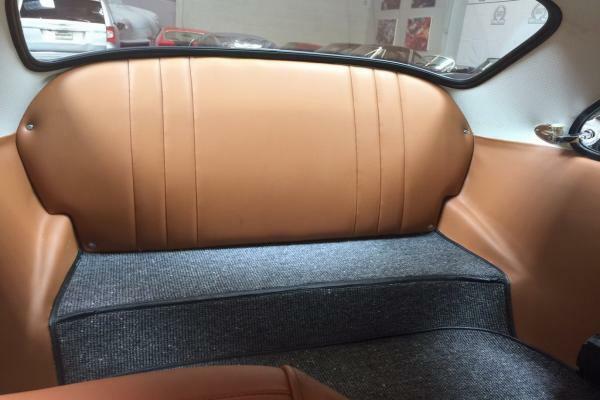 The ever popular Ivory exterior with tan leather interior and black canvas soft top makes this1993 Intermeccanica factory built tubular frame convertible d one of the most desirable Porsche hand made replicas available. 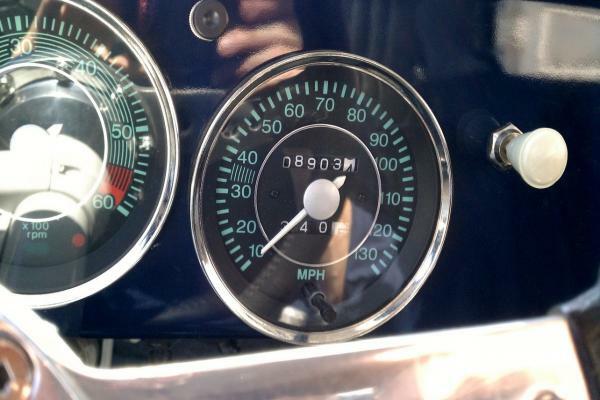 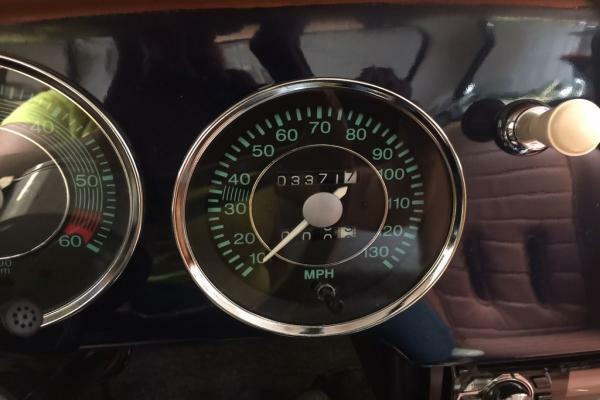 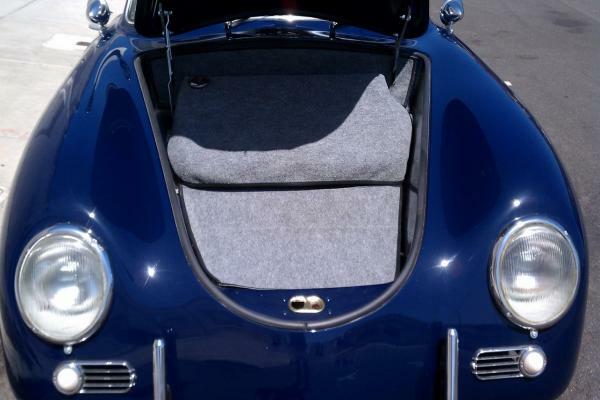 Comes with the taller wind shield, taller padded soft top and roll up glass windows trademarked by the convertible d. The venerable VW type 1 drive train moves this beauty along at a gracefully rapid pace. 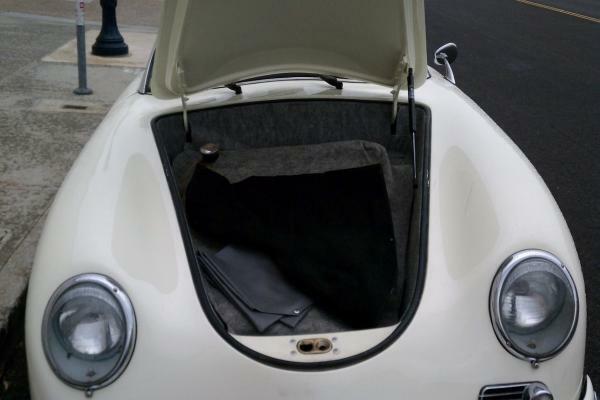 The soft top had just had a brand new rear window installed. 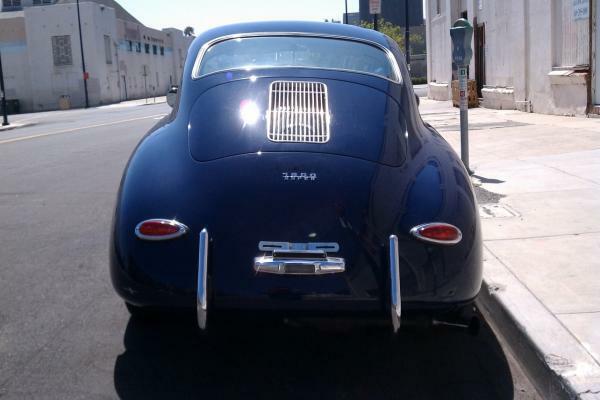 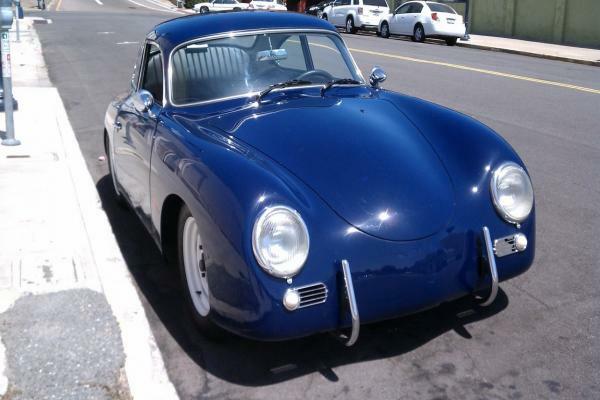 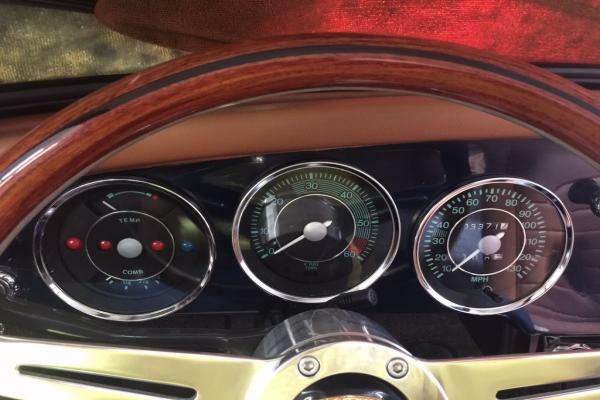 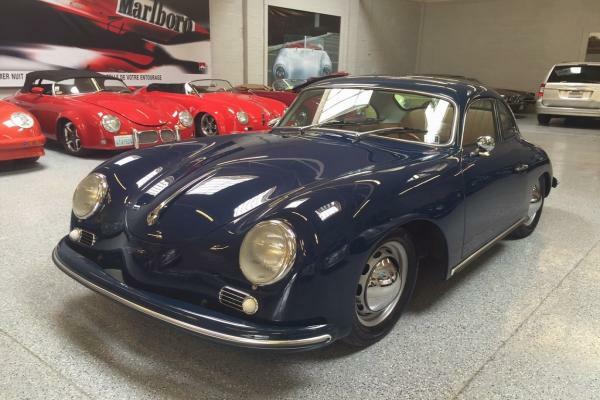 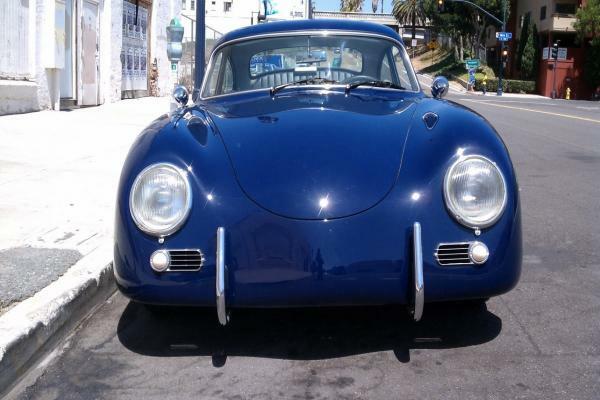 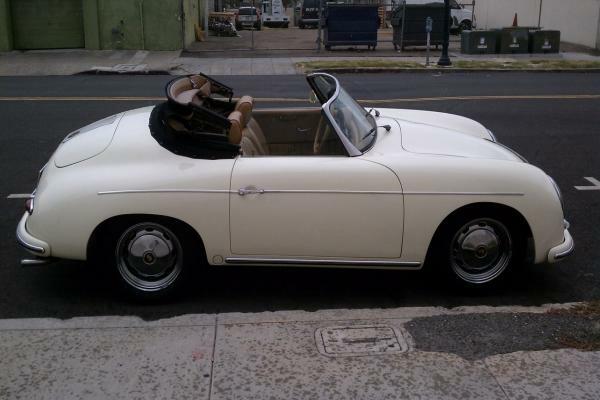 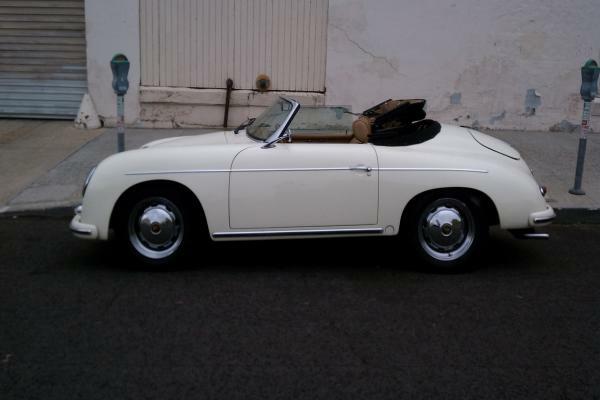 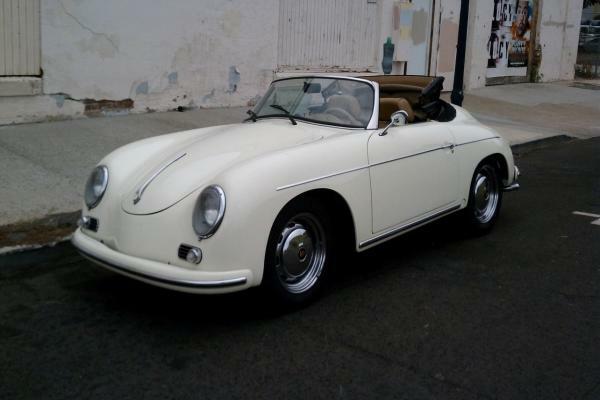 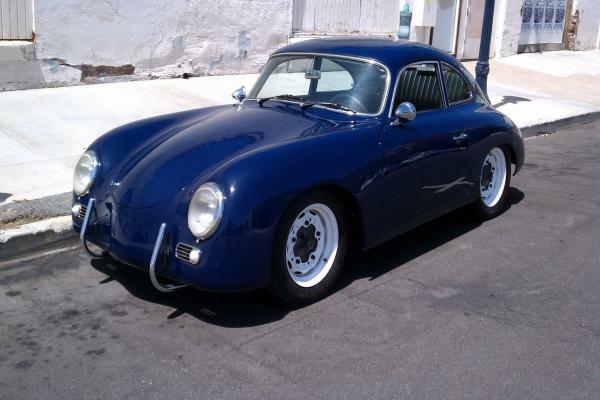 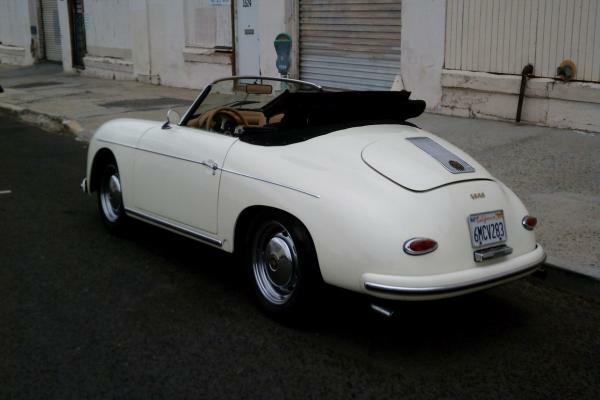 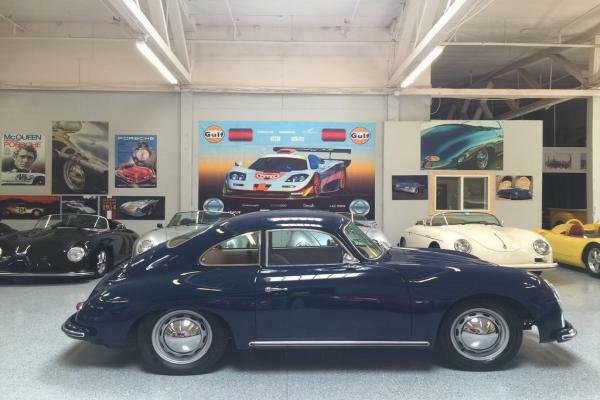 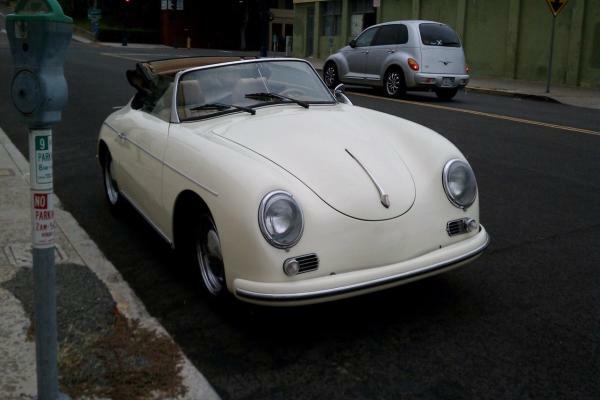 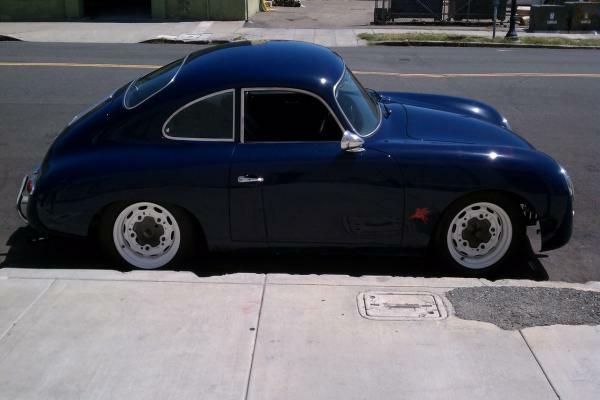 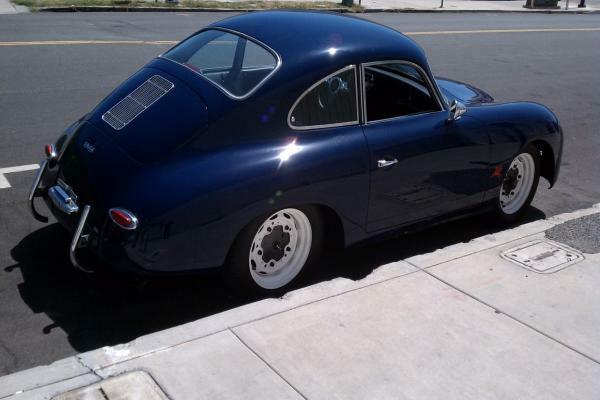 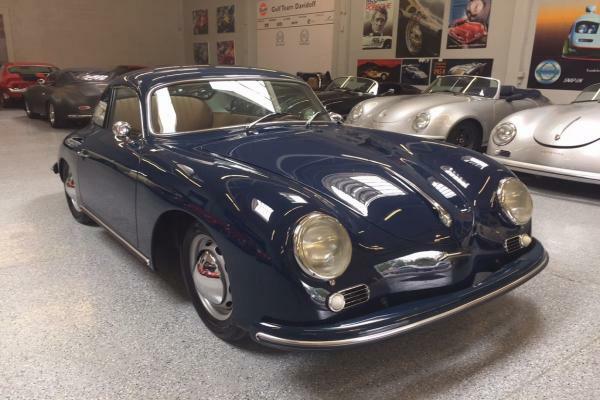 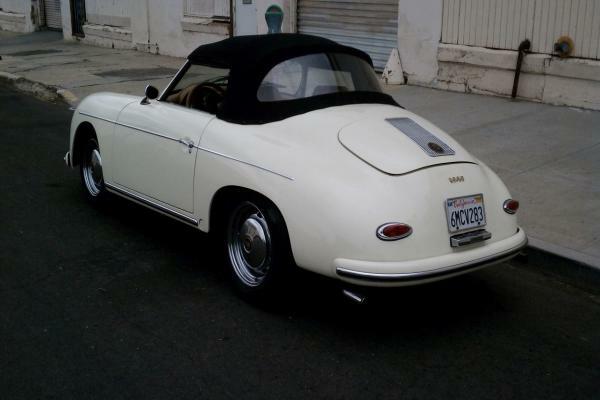 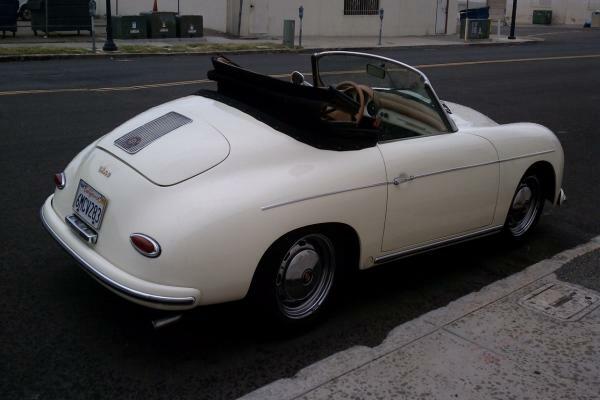 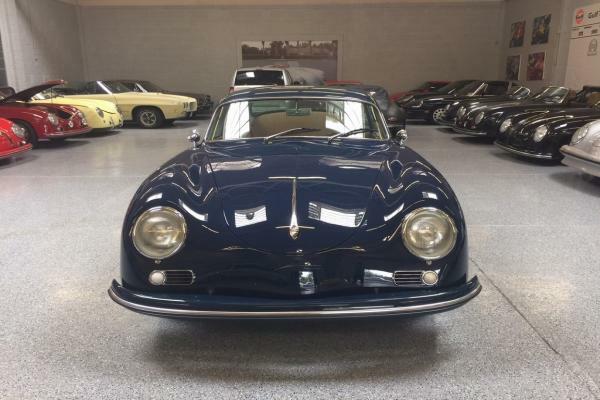 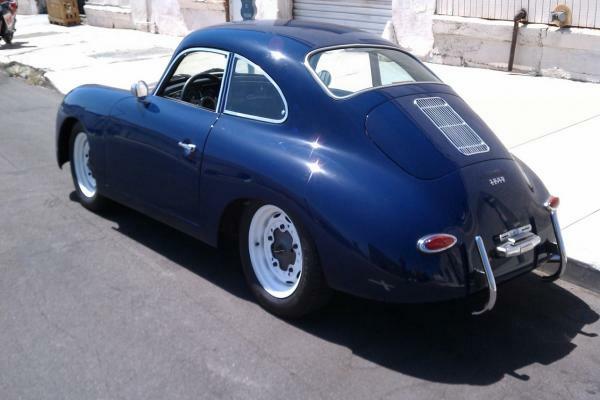 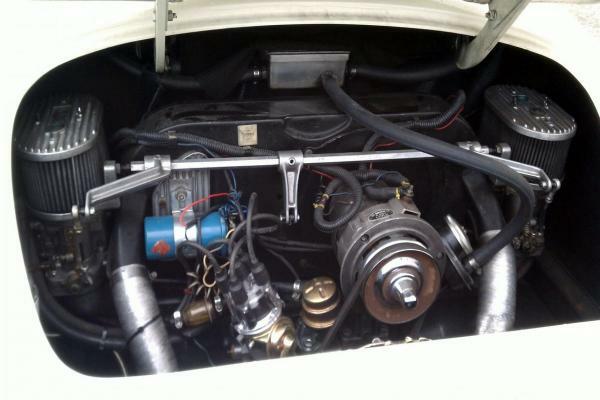 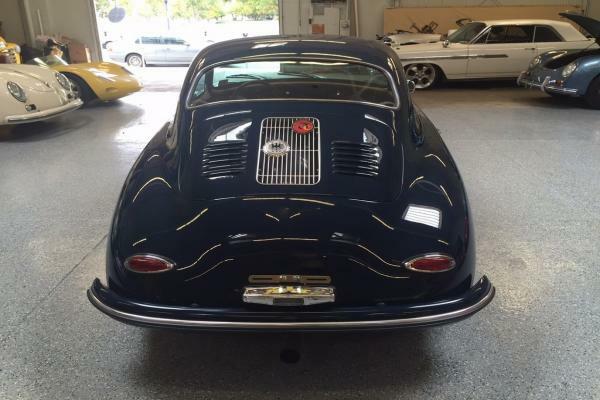 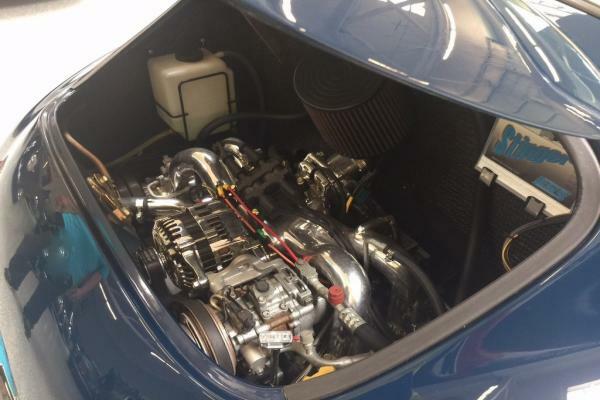 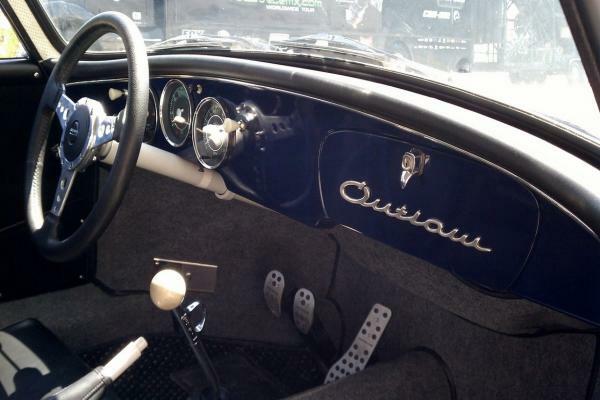 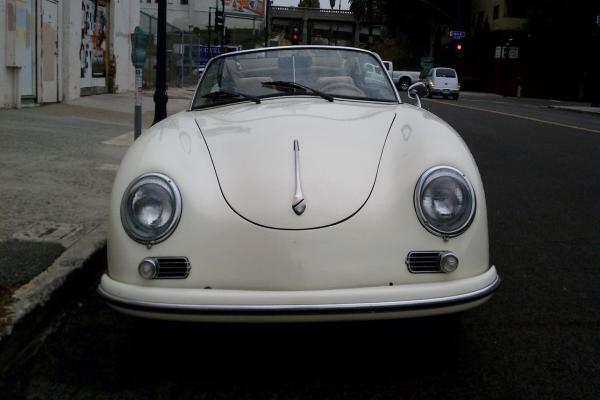 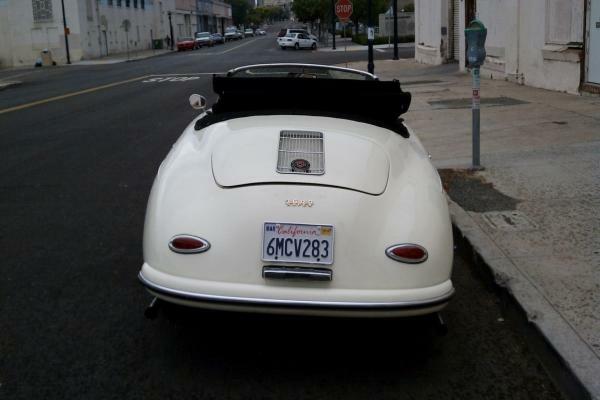 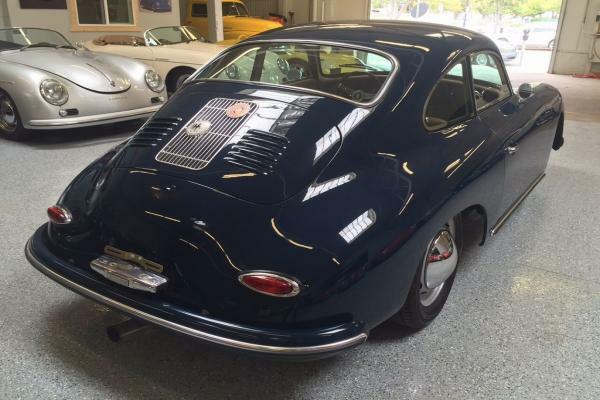 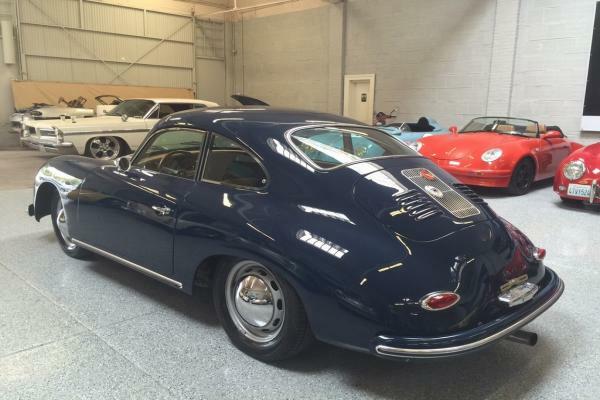 Titled in California as a 1959 Porsche, this low mileage roadster is ready to go top down cruising with you! 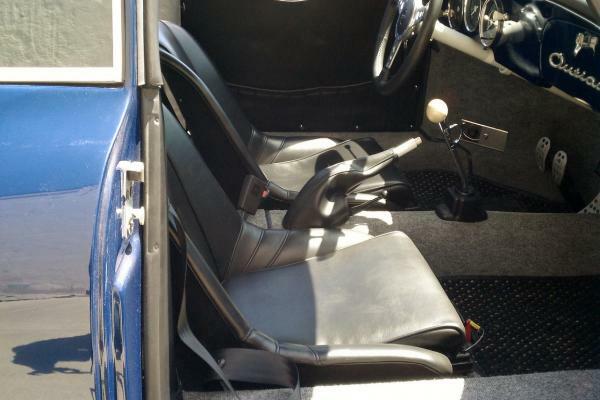 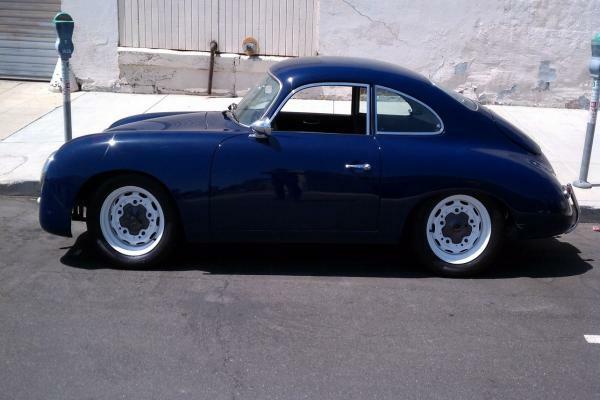 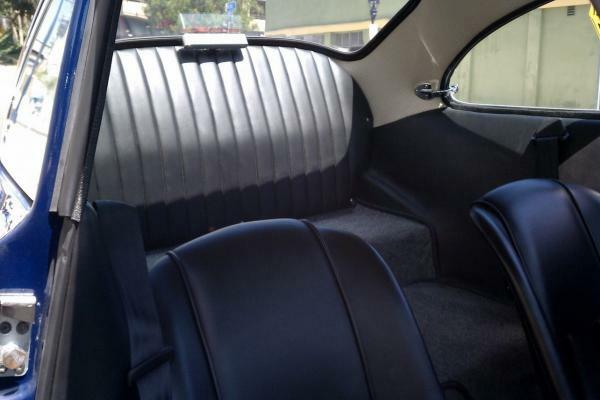 Beautiful Bali Blue with Black interior A Coupe replica. 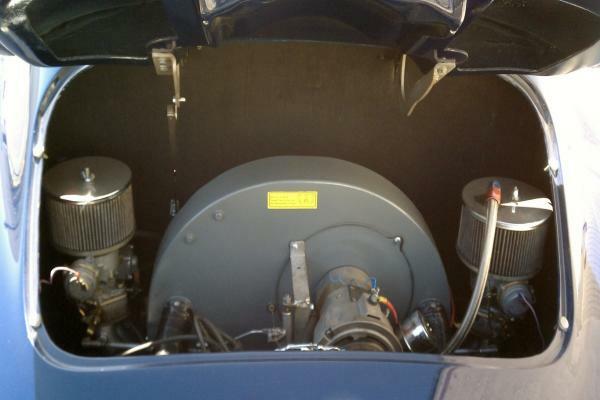 Engine completely gone through with all new seals. 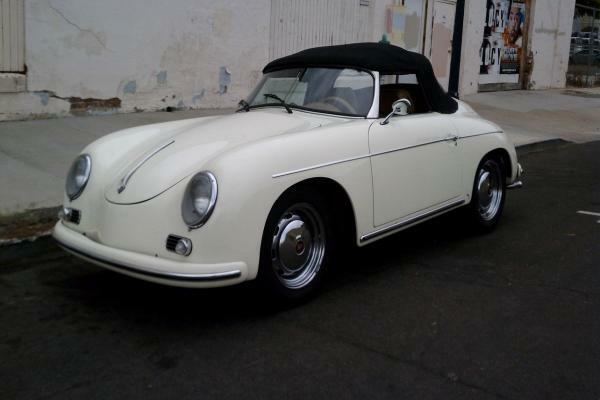 Currently in a mild outlaw look configuration but have all parts including color matched bumpers, hub caps and hood handle to convert to classic traditional look. 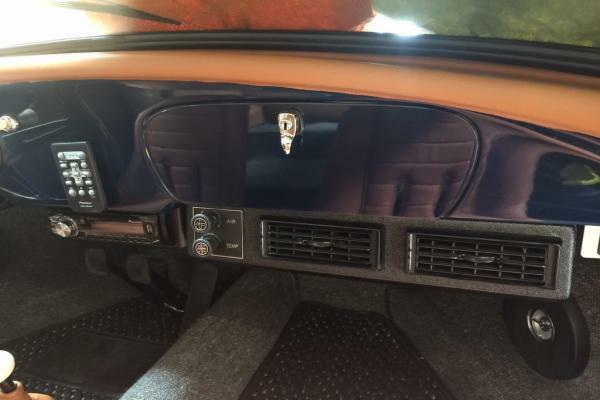 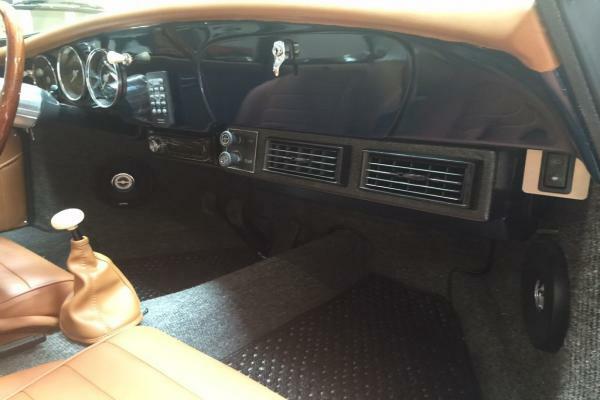 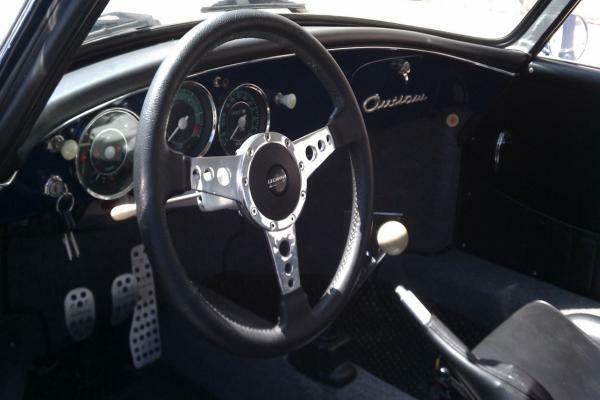 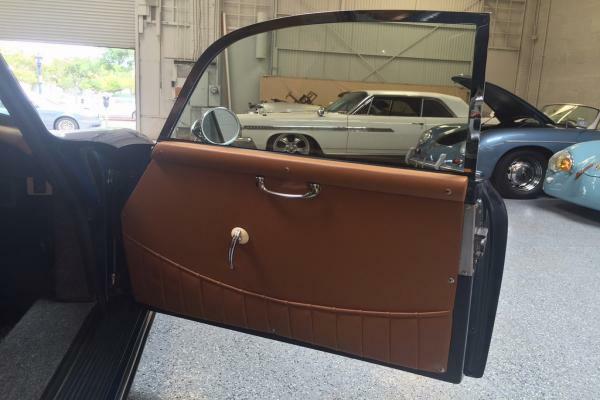 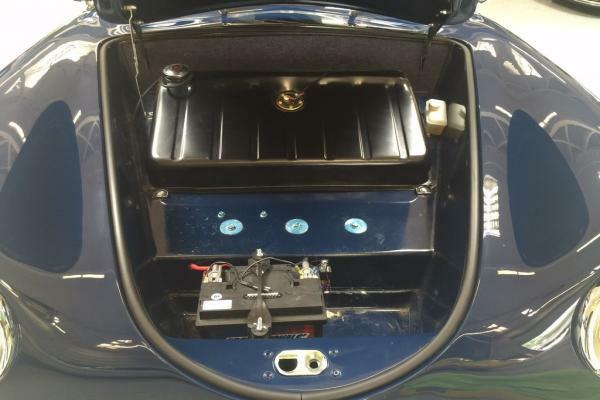 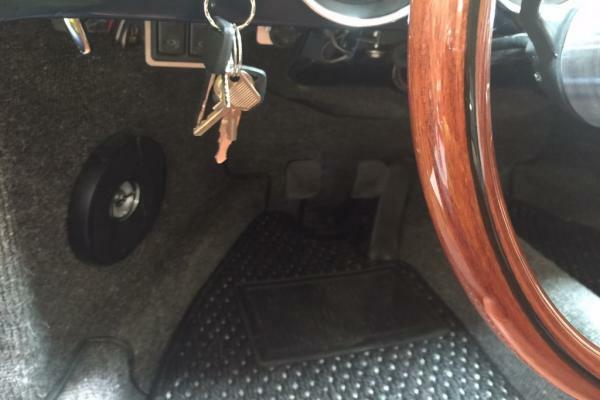 Options include, headlight grills, leather wrapped steering wheel, wide five wheels with drum brake skins, disk brakes, power windows, carpeted trunk, aluminum pedals, Talbot mirrors. 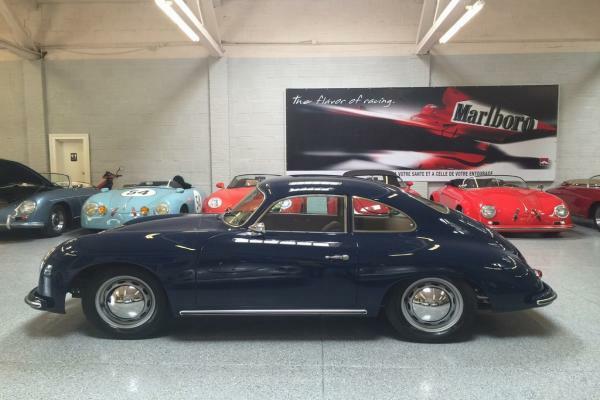 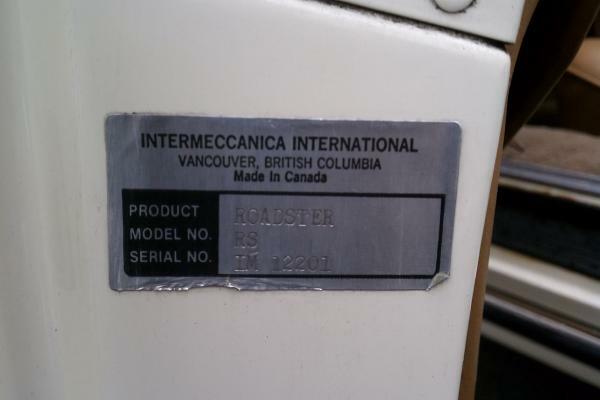 A well sorted rare A coupe replica for the discerning buyer.